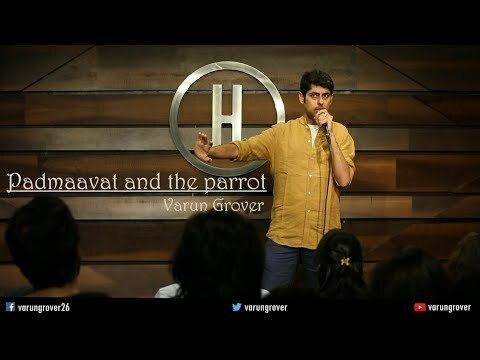 A screenwriter and comedian by profession Varun Grover earlier worked as a software consultant in an MNC in Pune but in 2004 he shifted to Mumbai for better opportunities and become a writer over there. His struggle made his way to be among those lucky six staff writers for the popular TV series “The Great Indian Comedy Show”. Later on he developed his interest in stand-up comedy and does many stand-up acts and received appreciation too. 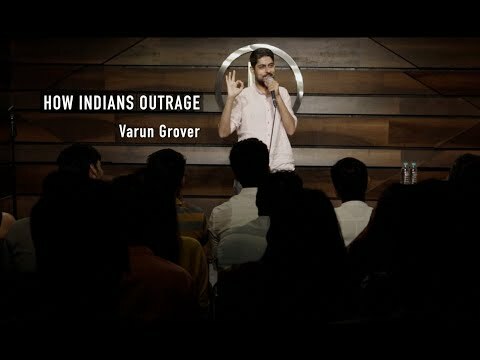 Currently apart from a full time comedian Varun is also a lyrics writer and screenplay writer for Hindi film industry.